Cathodic Protection Wyoming designs, engineers and installs cathodic protection systems of all kinds for most all applications. 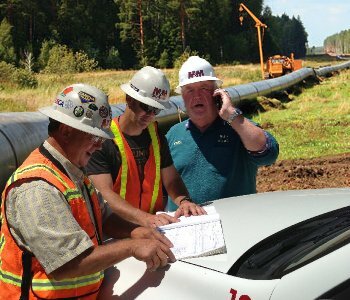 Cathodic Protection Wyoming engineers translate client bid specifications and designs into systems for manufacture, installation and commissioning. Alternatively, total turnkey services of system design, manufacture, installation and commissioning can be provided as necessary to suit client's requirements. With more than 4 decades of experience in design, installation and maintenance of Cathodic Protection installations, Cathodic Protection Wyoming helps companies protect their structural investments and provides a safer environment. Cathodic Protection Wyoming can meet your needs for high quality, long-life Cathodic Protection Systems. 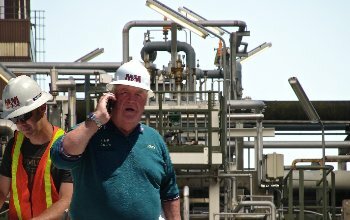 We specialize in oil, gas or injection well casings; gathering, transmission and distribution pipeline systems; product refinery and power plants; and above or below ground product storage tanks. Cathodic Protection Systems require proper design, top-quality products, experienced personnel, and effective installation. Cathodic Protection Wyoming can provide or work with certified Cathodic Protection Engineers, as required, and we provide the very best cathodic protection products and materials. 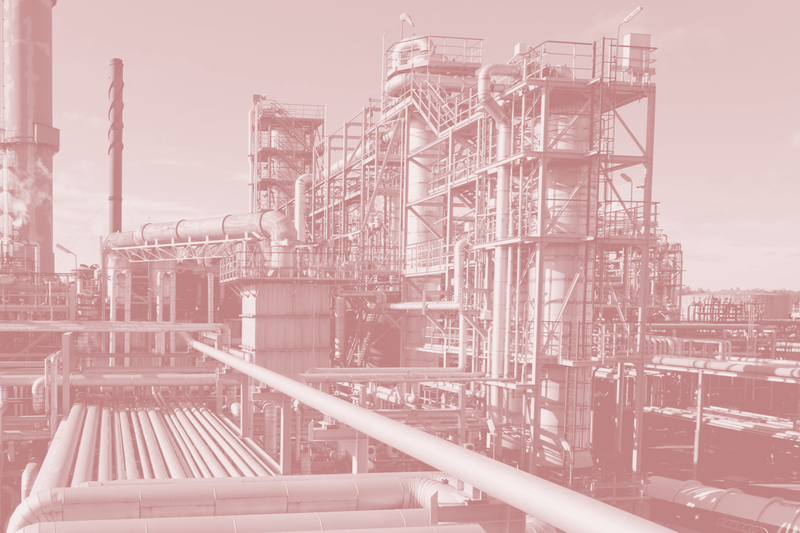 Our expertise and investment in safety, proper equipment, training, and technology has honed our ability to deliver on-time, on-specification corrosion protection systems safely, professionally and efficiently. The Cathodic Protection Wyoming commitment to excellence is based more than 40 years of working relationships with industry professionals, manufacturers, and clients. We own and operate our equipment, so you know it will be done right the very first time. 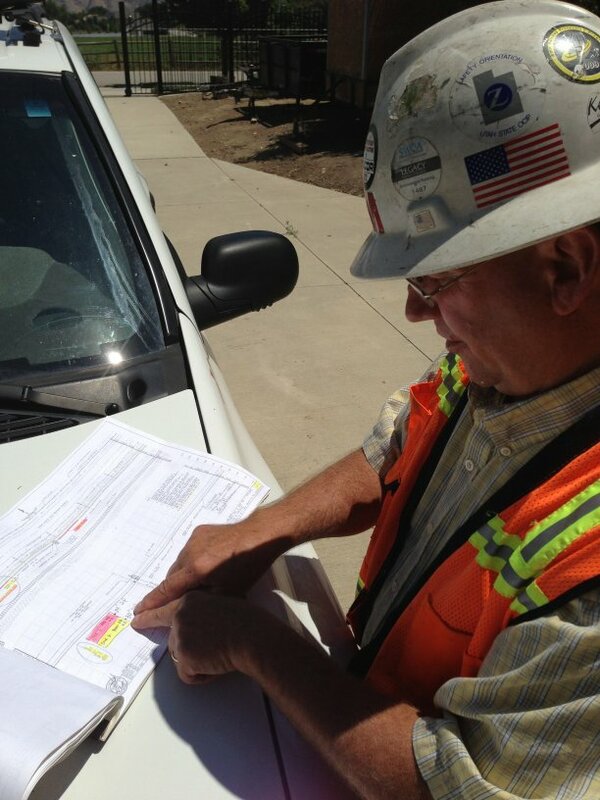 Over the past 40 years, Cathodic Protection Wyoming has provided and conducted all phases of gas leak surveys throughout the U.S. No job is too big or too small. We have provided surveys to large companies that operate multi-state gas transmission lines to small owner operators of mobile home parks. The following are some of the types of surveys we have conducted. Steel rusts and deteriorates when exposed to the elements. Rusting is an electrochemical process that affects most underground or underwater metallic structures, including oil and gas pipelines. 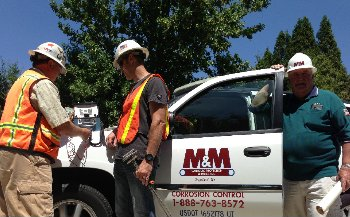 To protect the environment and address the high costs of repair/replacement, its important to control corrosion. The most effective method to prevent corrosion is called cathodic protection, which has been used since the early 1800's. 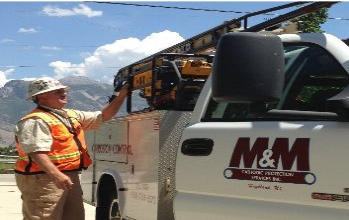 Cathodic Protection Wyoming has been providing quality cathodic protection services for more than 30 years.